As you likely know by now, I've had a recent run-in with a copycat of my writing service listings. With the evidence I provided, Etsy deleted all of this seller's plagiarizing listings (and there were many of them). This was writing stolen from me for someone else's profit, hence the validity of the case. I had asked the seller to remove my writing three times before seeking legal help. Legal intervention was sought when this seller in question removed only some of my writing from his listing descriptions, although I had clearly outlined what needed to be removed because it constituted plagiarism. Plagiarism: the unlawful stealing of others' words AND ideas to function as the stealer's own--this is a universal concept with legal implications. In my opinion as a professional writer, this pertinent concept must be engrained into the back of any writer's mind, or else highly relevant questions of ethics and integrity will ensue, and the writer's credibility questioned. Regardless, I am not a mean-spirited person. Still, I know that the seller in question read this detailed blog entry about his plagiarism of my writing, and afterwards even carefully attempted to change his listing descriptions--but only after Etsy deleted his plagiarized listings. I have Google stats to thank for this statistical piece of information. Why did my previous post about this case specifically list instances of plagiarism by this seller? Maybe they were pointers on how to not be a copycat, rather than documented solely as evidence. Since the plagiarist's original copycat listings were removed, let's hope this second chance is integrity-driven, for I will be keeping a VIGILANT eye out. I will publicly pursue any plagiarism of my writing because integrity runs deep down into my bones. With my last two blog posts, one now knows what constitutes plagiarism, so I hope the right choice is made. 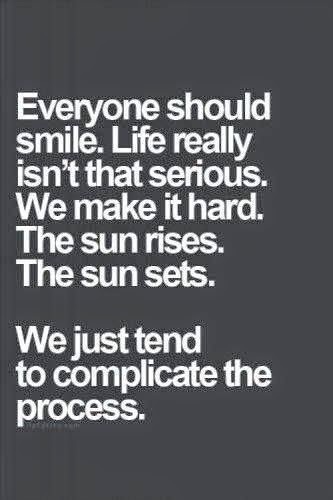 We tend to complicate the process, each and every one of us. A solution: don't plagiarize, don't obscure the truth, and treat others like we ourselves would like to be treated. Oh, and fully embrace integrity.